Brexit is beginning to throw more and more concrete shadows ahead. 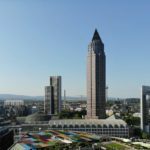 This could become the first rental in Frankfurt, clearly partly due to Brexit: according to media reports, Morgan Stanley is to occupy several floors in the high-rise project OmniTurm. So far, it is unclear where Morgan Stanley would go if the planned UK exit from the EU would force a withdrawal of all staff from London. Apparently, Morgan Stanley has now made a decision for concrete property in Frankfurt. 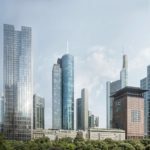 According to the Frankfurter Allgemeine Zeitung (FAZ), the US investment bank has rented 8,000 square meters of office space in the OmniTurm skyscraper, which is currently being built. 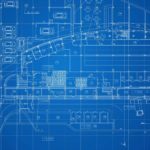 These 8,000 square meters correspond to five or six of the 45 floors in the OmniTurm and thus almost a fifth of its nearly 44,000 square meters of office space. 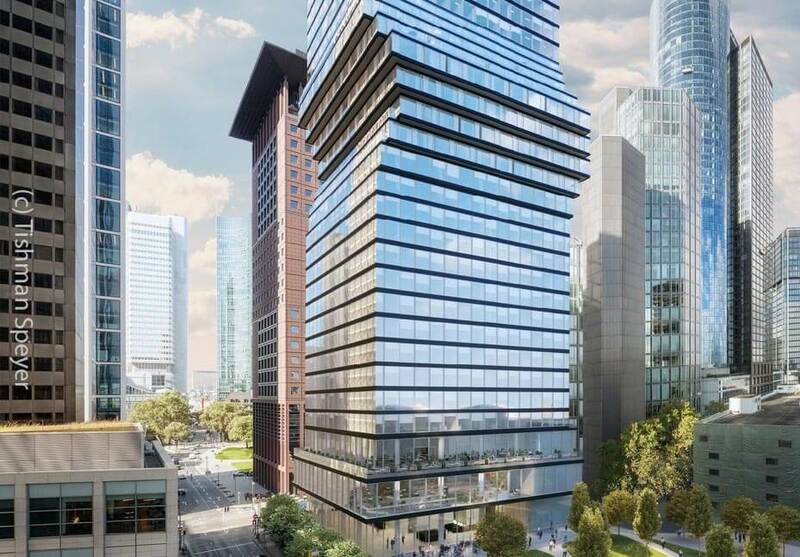 The New York project developer Tishman Speyer, who has roots in Frankfurt, is currently building the mixed residential and office tower in the banking district on Großen Gallusstraße. Completion is due for the end of 2018. Morgan Stanley currently resides in an office building on Junghofstrasse. Whether this location is later abandoned is as yet unclear.